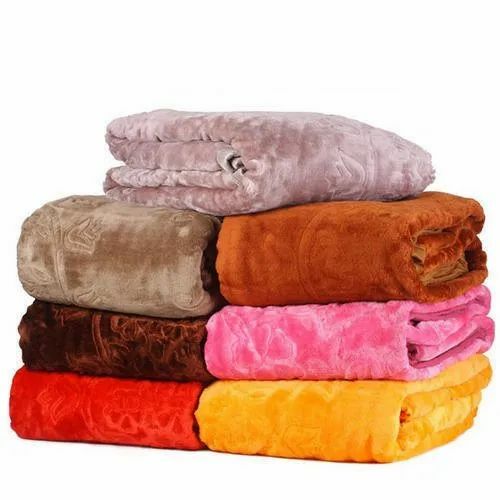 Offering you a complete choice of products which include cotton double bed sheets, mink blankets, hotel bed sheet and comforter, hospital bed sheet, 3d bed sheets and cotton bed sheet. 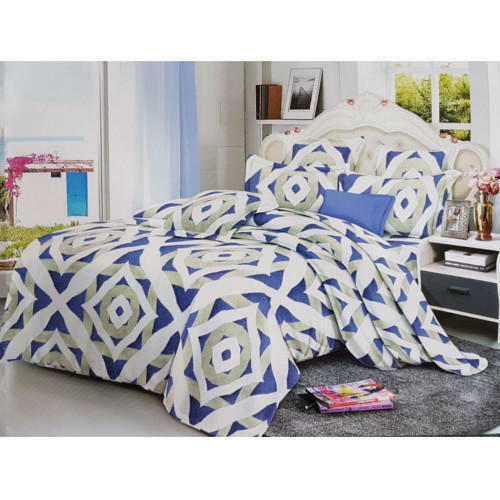 We are offering Cotton Double Bed Sheets to our clients. 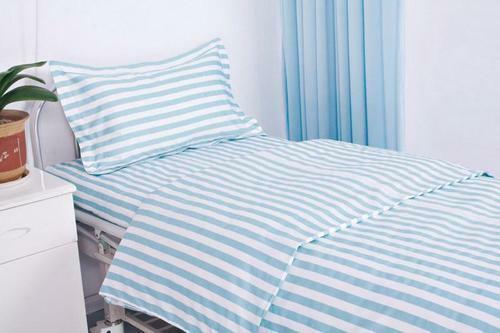 We are offering Hospital Bed Sheet to our clients. We are offering 3D Bed Sheets to our clients. 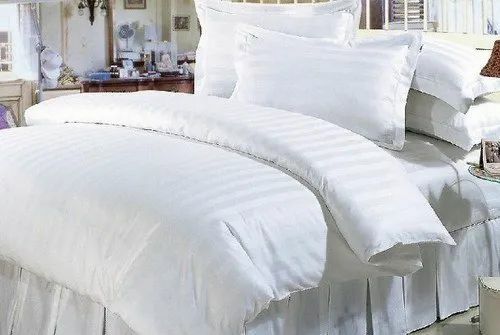 We are offering Cotton Bed Sheet to our clients.